12 Apr 2019 --- This week in packaging, AR Packaging entered into a definitive agreement with a subsidiary of Nampak for the acquisition of Nampak Cartons Nigeria, a producer of folding carton products for the tobacco, food and consumer goods segments. Huhtamaki inaugurated its new, state-of-the-art flexible packaging unit in Egypt, marking the company's entry into the manufacturing of flexible packaging in Africa. In machinery, MULTIVAC expanded its product range in the new X-line machine generation with the intelligent control system TX 710 traysealer. AR Packaging agreed to acquire all outstanding shares in Nampak Cartons Nigeria, a producer of high-quality folding carton products. The acquired company serves a broad market of primarily multinational customers in the tobacco and food segments from its production facility in Ibadan, Oyo State. Currently, the company employs approximately 200 personnel. 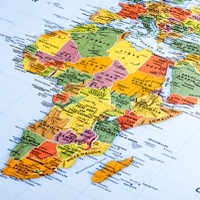 “With this acquisition, we have taken an important first step towards establishing a footprint in the African market,” comments Harald Schulz, President and CEO of AR Packaging. AR Packaging will now be able to serve its multinational customer base on three continents. Completion of the acquisition is subject to customary closing conditions, including local regulatory approvals. The parties to the acquisition have agreed that no financial details will be disclosed. 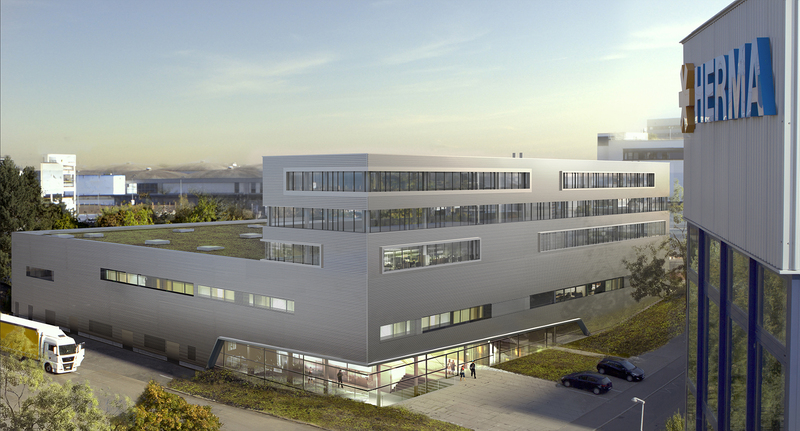 HERMA, a provider of labeling machinery and self-adhesive labels and materials to the global packaging market, moved its Labeling Machinery Division to a new state-of-the-art facility at its headquarters site in Filderstadt, Germany. It is described as “a necessary response to recent growth and rising demand” and the new plant will incorporate a more modern, streamlined production layout for maximized manufacturing efficiency. The move also concentrates each of HERMA’s divisions – Self-adhesive Materials, Labels, and Labeling Machines – in one location. MULTIVAC expanded its product range in the new X-line machine generation. Following the introduction of the RX 4.0 thermoforming packaging machine, the new TX 710 traysealer will be presented to the public for the first time at IFFA 2019 in Frankfurt, Germany. The features of this latest development are a robust machine concept and an intelligent control system, which together provide enhanced flexibility, output and reliability. The TX 710 at IFFA 2019 will be shown with a die for producing MAP packs. The spectrum of products that can be run ranges from fruit and vegetables through to meat, sausage, fish, poultry and dairy products as well as a range of ready meals. 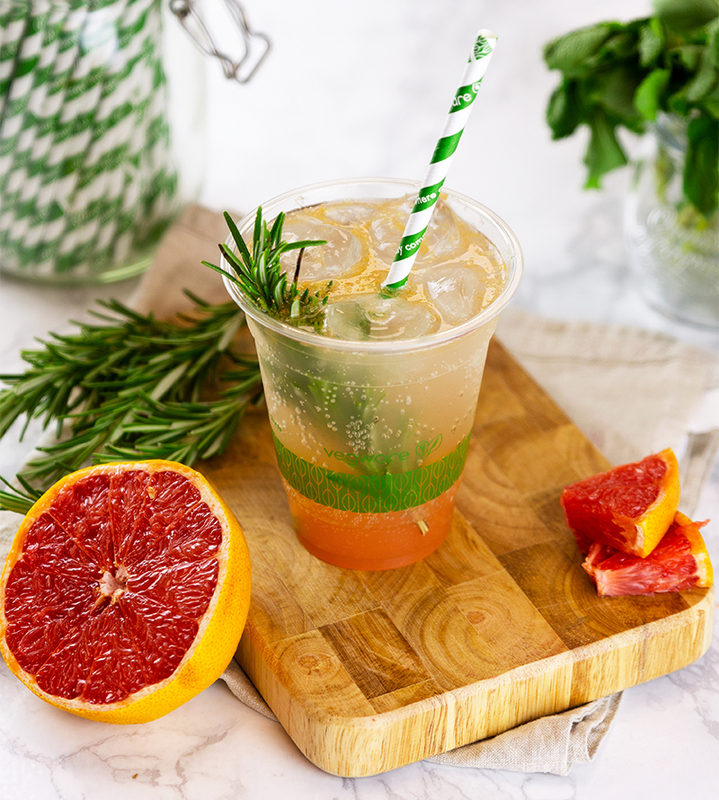 Click to EnlargeVegware's new paper straws.Plant-based packaging specialist Vegware launched 100 percent premium quality paper straws that are food safe, compostable and able to keep carbonated drinks fizzy for longer. Produced in the UK, the straws are designed to be sturdy and long-lasting and offer an alternative to plastic straws. They are available in matt black or striped designs in aqua or Vegware green. 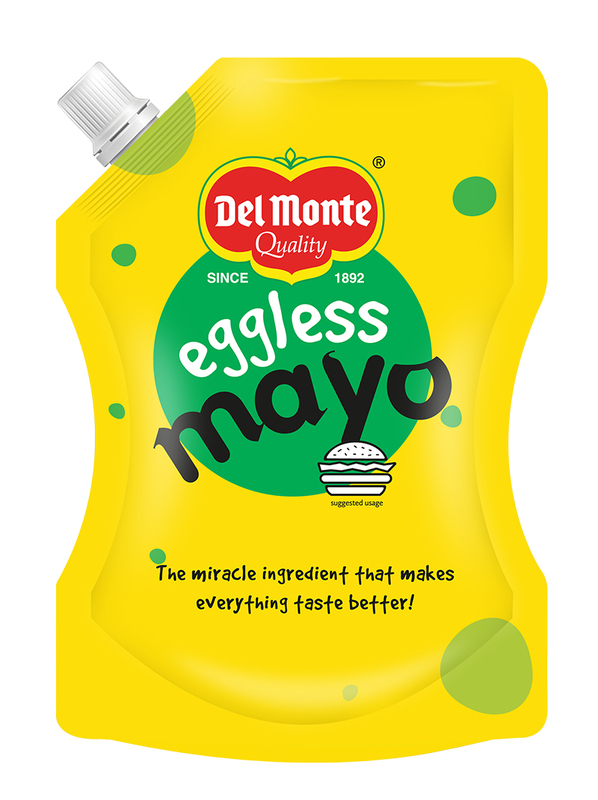 Premium food brand Del Monte unveiled flexible spout packs for its range of mayonnaise spreads, which are designed to add higher levels of convenience to the product. The brand cited “changing lifestyles and increased urbanization in India” as motivation for the transition to a more convenient packaging solution.